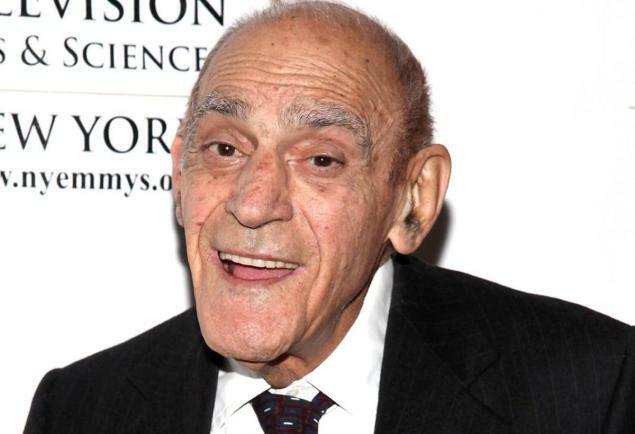 It’s no longer a hoax: Abe Vigoda is actually dead. The Brooklyn-born character actor, famous for both his roles in “The Godfather” and TV’s “Barney Miller” during the ‘70s and for being erroneously proclaimed dead multiple times ever since, passed away Tuesday morning at the age of 94. The long-time television fixture’s daughter, Carol Vigoda Fuchs, told The Associated Press that her father passed away peacefully in his sleep while staying at her Woodland Park, New Jersey, home. “This man was never sick,” Fuchs told the wire service. Which just made it all the funnier each time he was prematurely declared dead since the early ‘80s. 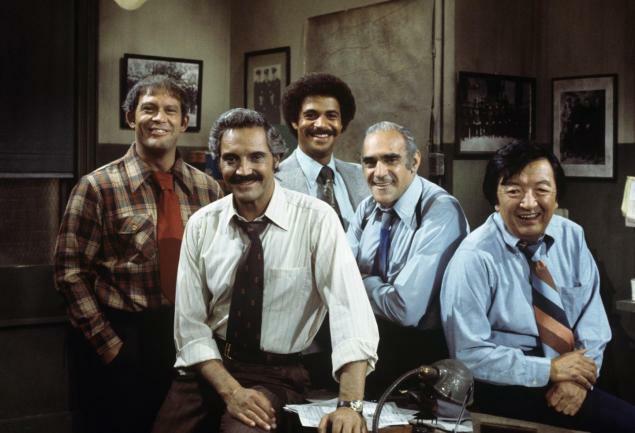 They had a wrap party at the end of ‘Barney Miller’ and I wasn’t there, and a reporter wrote . 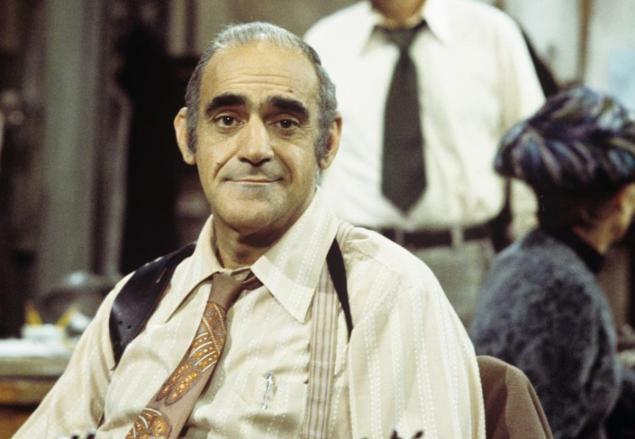 . . that ‘the late Abe Vigoda’ wasn’t at the party,” Vigoda told the Daily News in 1995. And he never fully recovered in the eyes of the standup comics. By that time, Vigoda already had completed the unlikely ascent from a son of a Lower East Side tailor who had escaped the pogroms in Russia to be a successful actor. 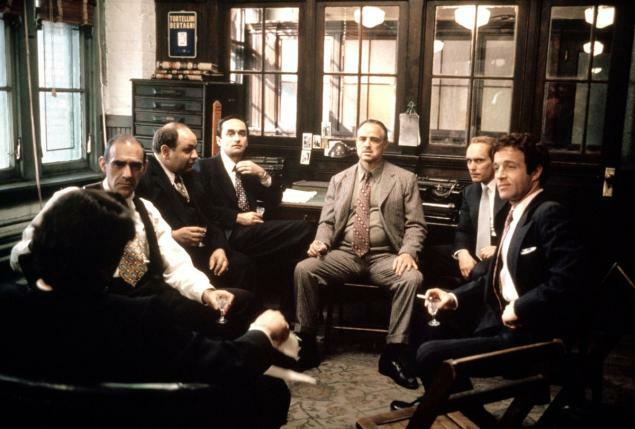 He parlayed a memorable turn in the 1960s in “Richard III” and in the Public Theater’s “Shakespeare in the Park” into a career-making role in “The Godfather,” as double-crossing mobster Tessio. But his claim to fame occurred on the smaller screen, in the sitcom “Barney Miller,” in which he played the eternally deflated cop, Sgt. Phil Fish. “He was more popular than I was and I was the lead,” “Barney Miller” star Hal Linden told the News with a laugh. It was a popular enough role to earn a short-lived spin-off in 1977. The twice-married Vigoda leaves behind his daughter Carol by his first wife, Sonja Gohlke. His second wife, Beatrice Schy, died in 1992.